Was John Brennan Set Up? 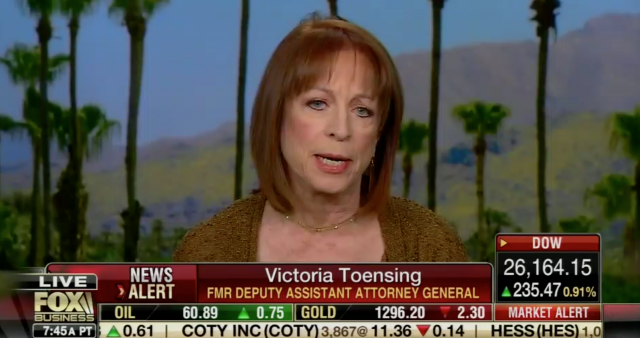 TOENSING: Oh, absolutely. It started with, of course, the dossier. But they didn’t know how to handle it, so Brennan is the mastermind. 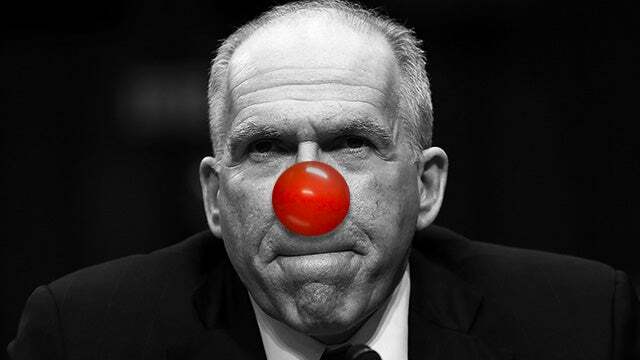 Brennan should be behind bars. Then Brennan had to launder it ’cause he couldn’t just dump it over at the FBI so he takes the dossier to Harry Reid who writes a letter to Comey, and bingo, it’s at the FBI. But they couldn’t get mileage, remember? Even the mainstream media wouldn’t bite on it. And McCain, they said, he just took it to the FBI. No, his aide tried to shop it with 12 different media outlets. So here’s how they did it. They had Comey brief President-Elect Trump on just the salacious part. And then, bingo, Clapper, who’s the dumbest of the conspiracy members, told CNN, and CNN broke the story, and that’s how it all came out. 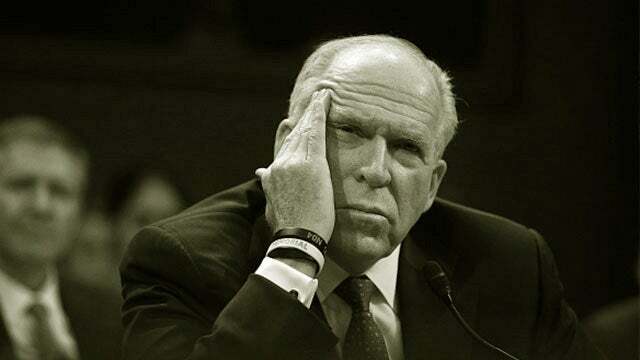 RUSH: That is the short version of the story, but her point is that Brennan is the centerpiece of this, so hold on to that thought ’til we get back. RUSH: John Brennan, folks, I do believe was the centerpiece of this. He was Obama’s CIA director. The most amazing thing, if you go back — and there are montages we put together, any number of people have put together of all the 1,000 percent certitude statements that Trump was going down, that Trump had colluded, that Trump was an agent, that Trump was a puppet, that Trump was under the influence of Putin and the KGB. John Brennan’s saying all of this for at least two years. And even a week before the Mueller report comes out he’s assuring everybody that there are gonna be final indictments of Trump’s family and so forth, and he was saying this with literal certainty. Now, the question is, was he just making this up? Don’t laugh. Stick with me here. Was he just making this up because he knew what the objective was and he was on the team of people trying to pull it off and he knew what they were gonna do no matter what the evidence said? Or was he being lied to by people who were furnishing him information? Now, if he was being lied to, ’cause my point is that the special counsel’s office had been leaking like a sieve throughout even though the public has been told that we haven’t heard a word from Mueller, Mueller is the integrity of process, not saying a word, appearing anywhere, blah, blah, blah, blah. People in that office, somebody in there had to be telling Brennan something. Somebody was lying to John Brennan for two years. Somebody that he trusted. He is the former CIA director, and he got scammed and played by somebody, or a series of somebodies, for at least two years. It’s either that or he never knew anything, was so confident that his team was gonna come up with something to get rid of Trump that he put it out there without knowing for certain what they had or didn’t have. Which of those two seems the more palatable to you? That somebody that he trusted was lying to him day in and day out and that he believed it. Or, that he was so convinced because he knew everybody on this intel team that was looking for different on Trump, he just knew they were gonna come up with something because he just knows what a rotten guy Trump is because I think Brennan has personal hatred for Trump beyond which we can even imagine. The point is he could not have been more wrong, and he’s the former CIA director. So was he set up? And by whom? I could go either way on this. I could be made to believe either of the scenarios I offered.